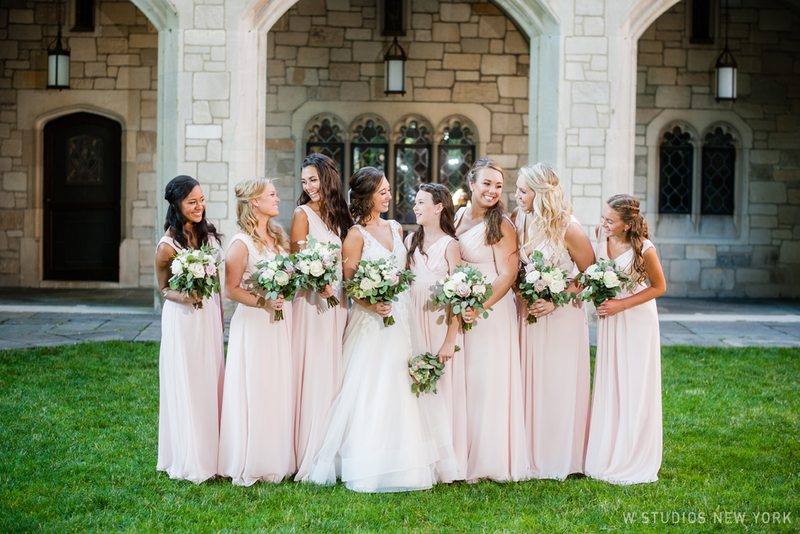 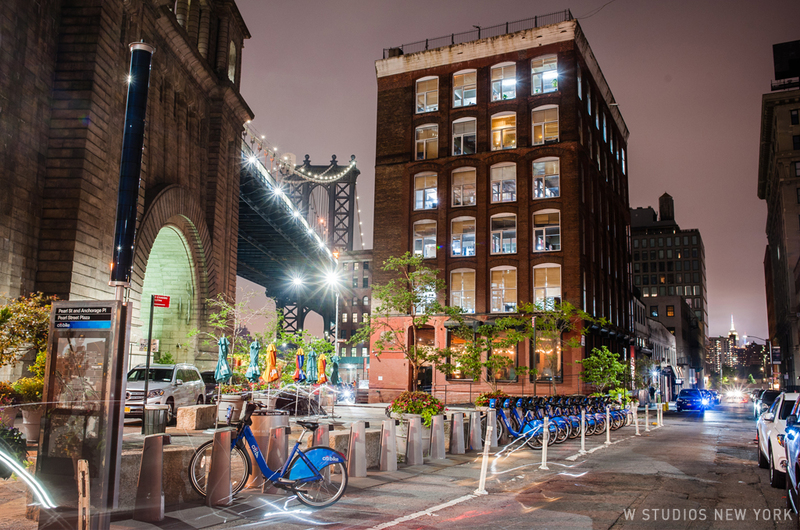 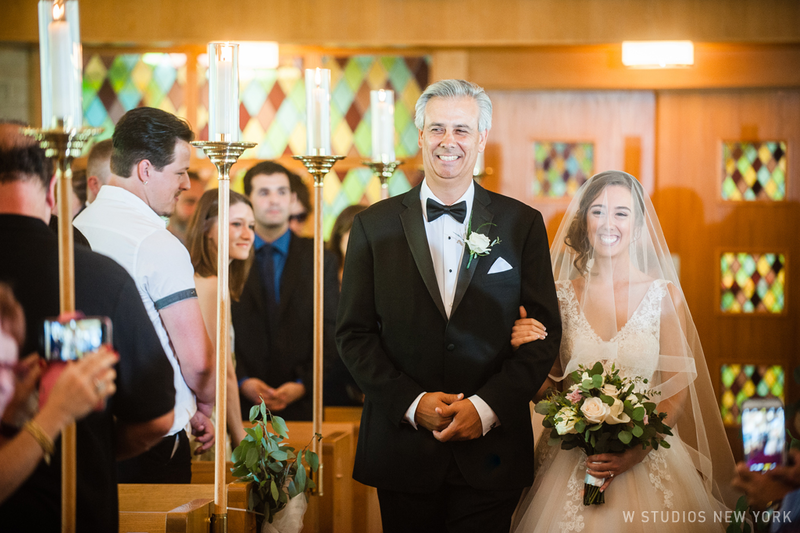 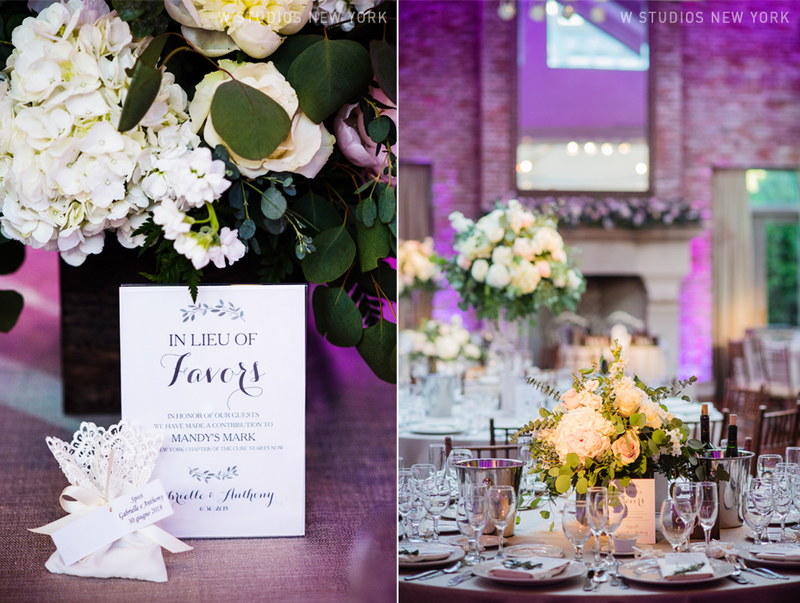 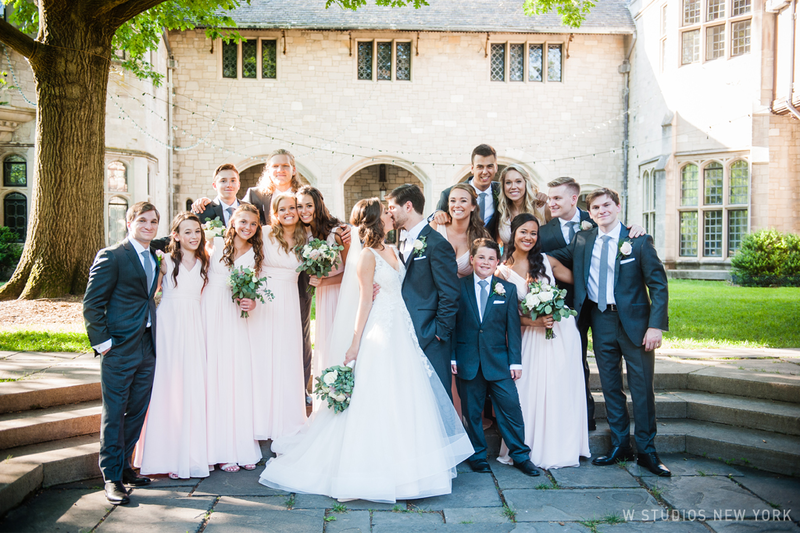 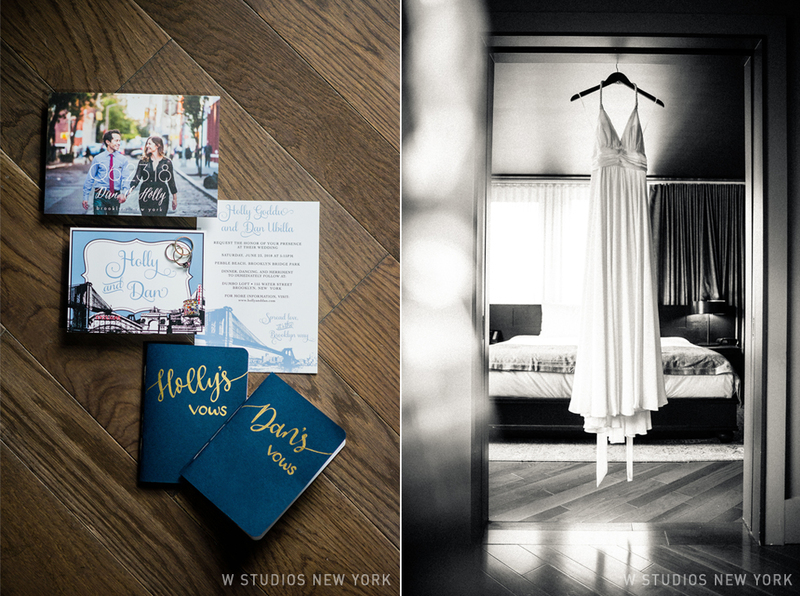 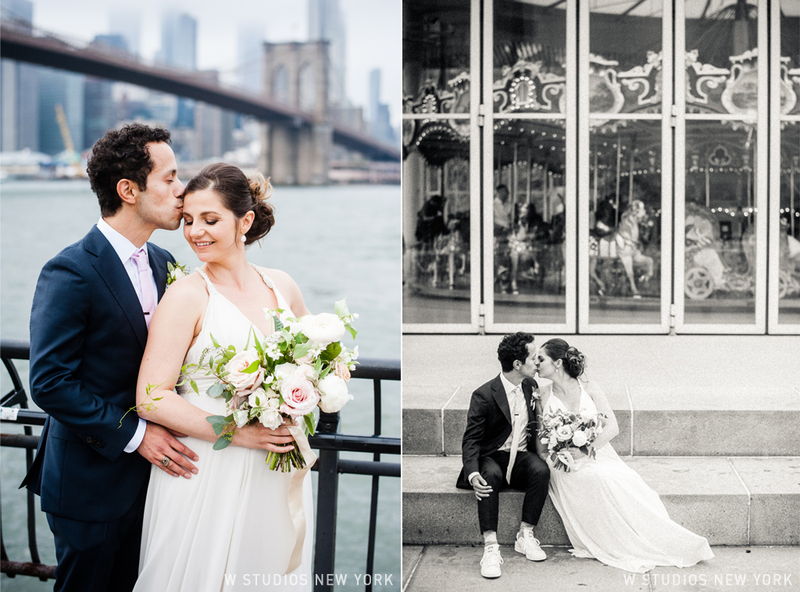 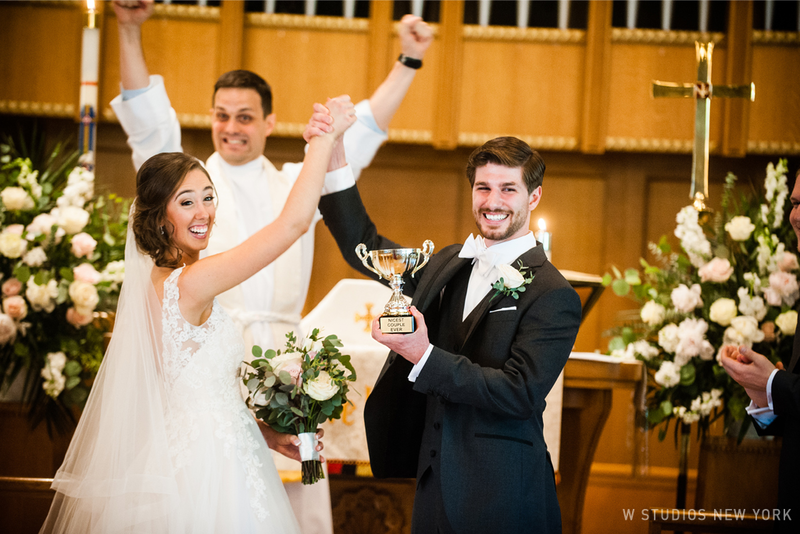 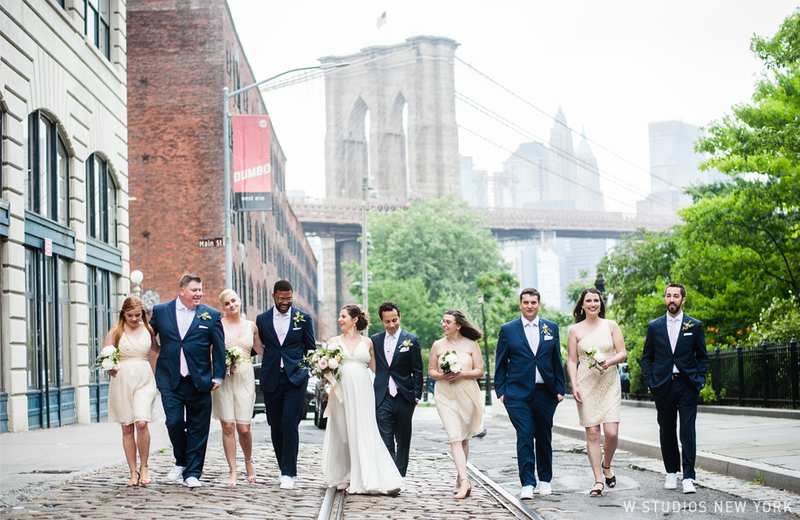 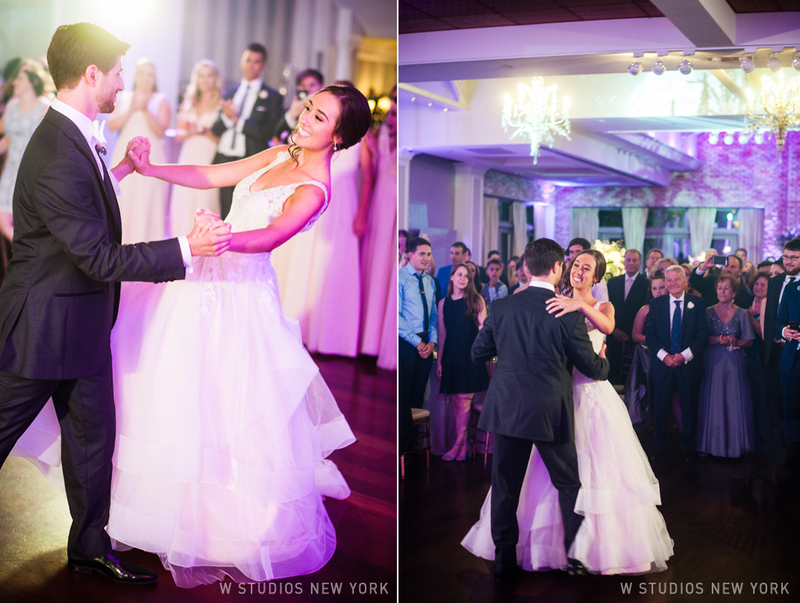 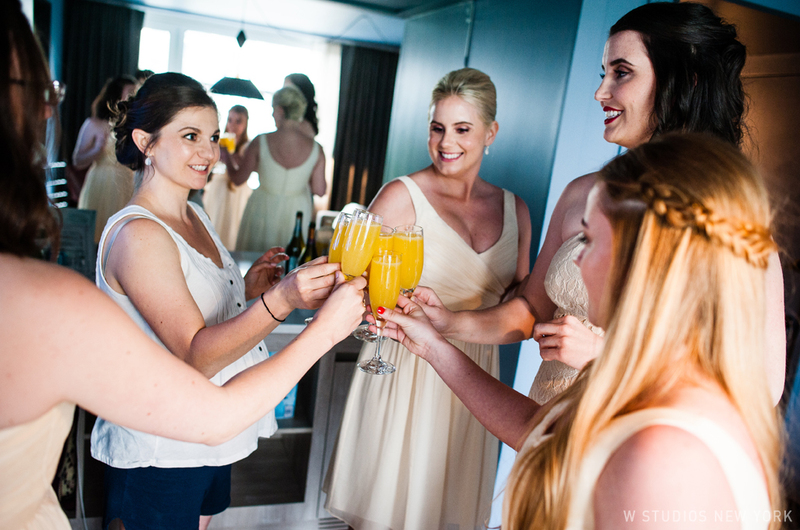 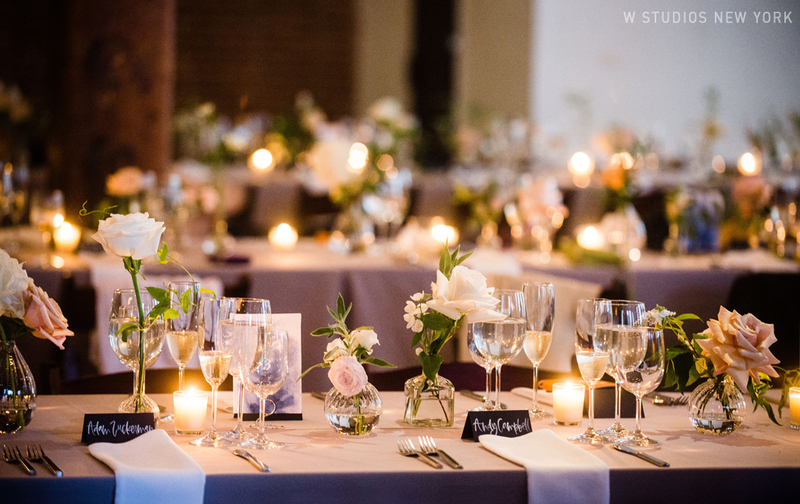 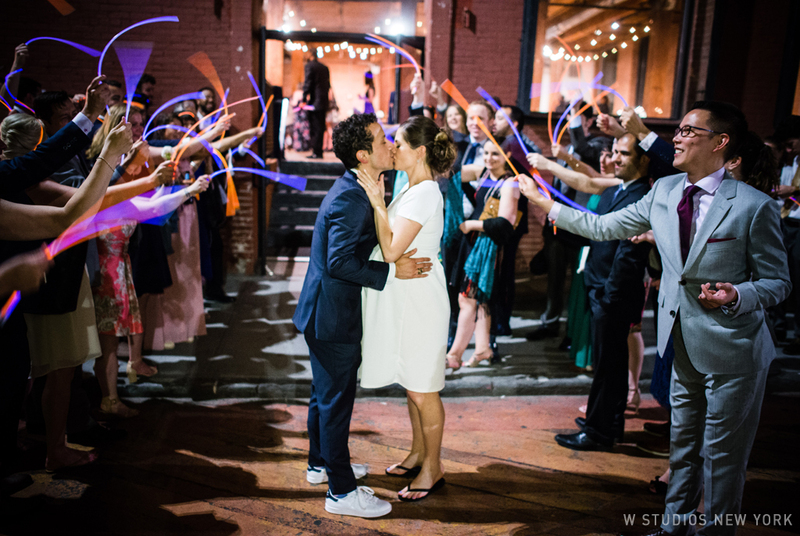 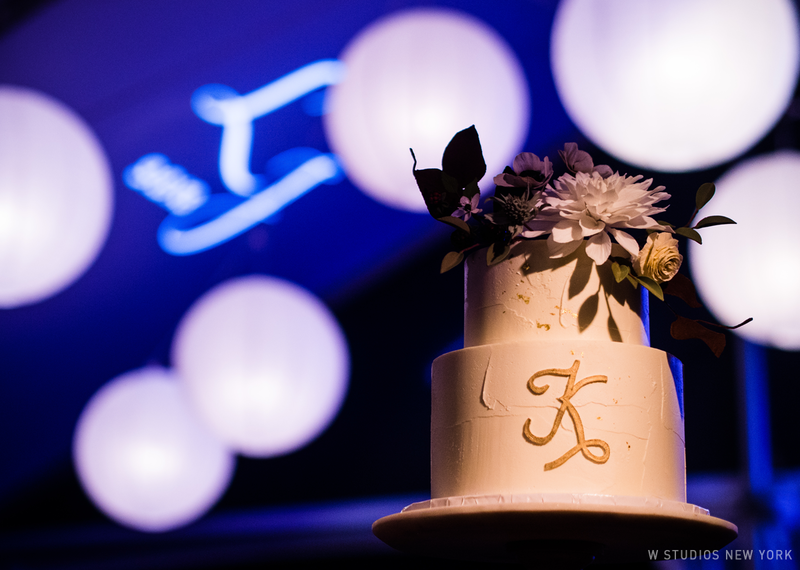 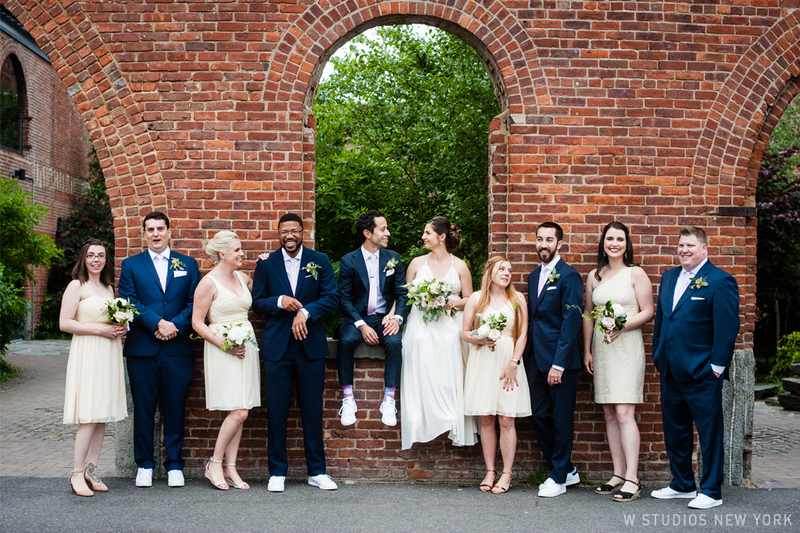 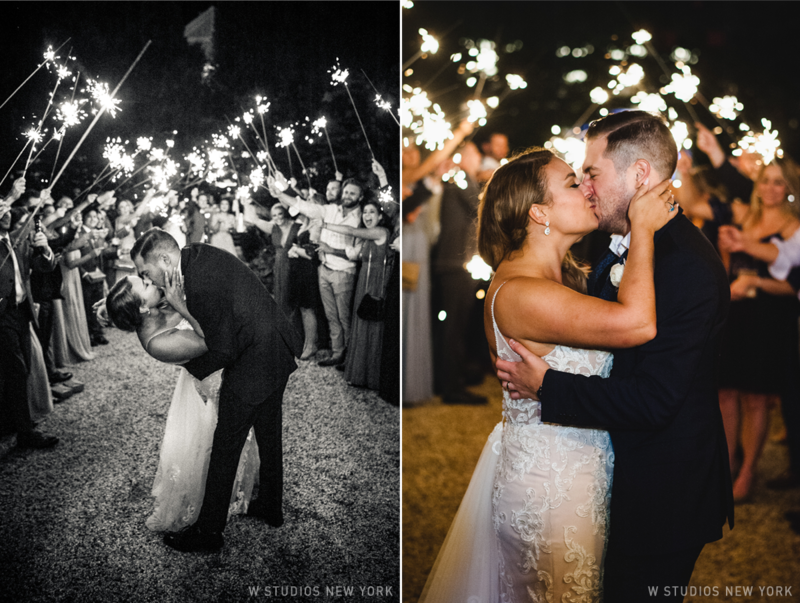 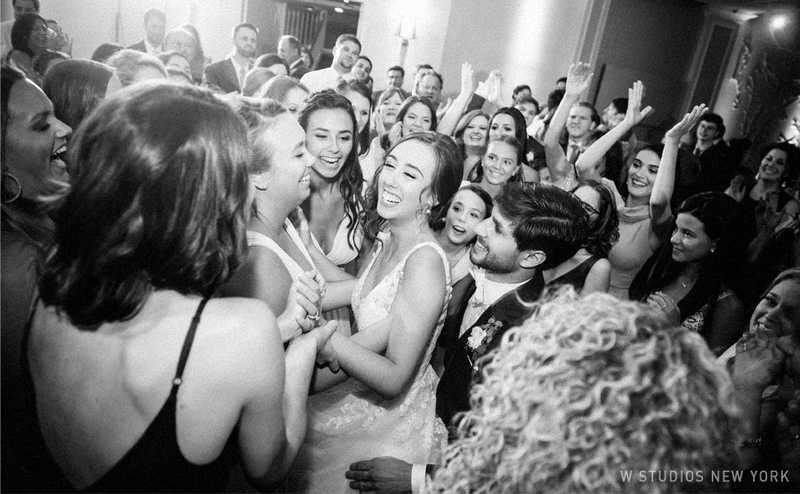 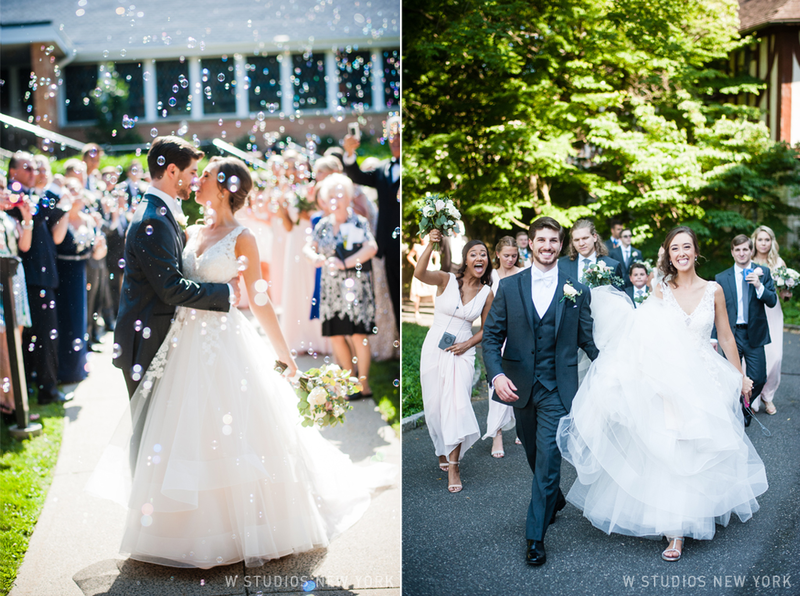 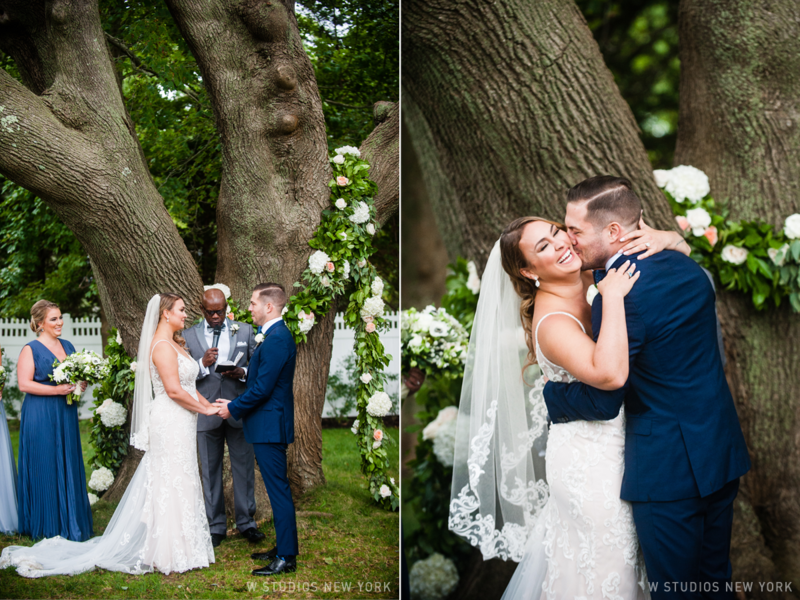 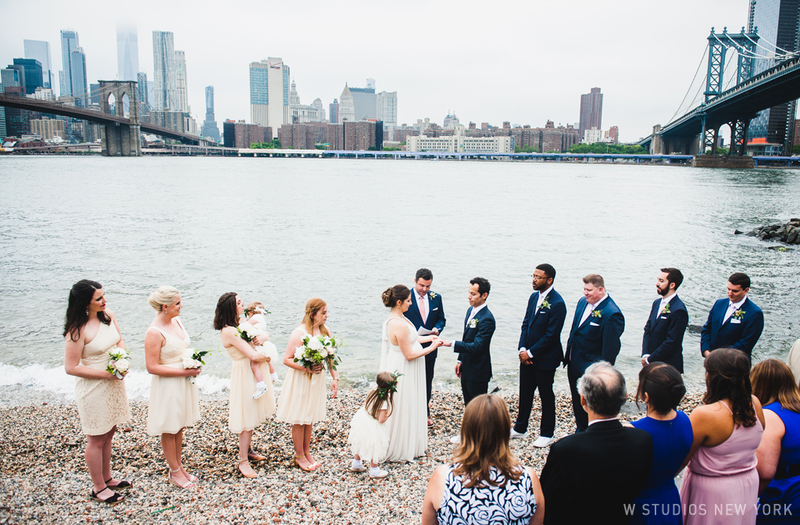 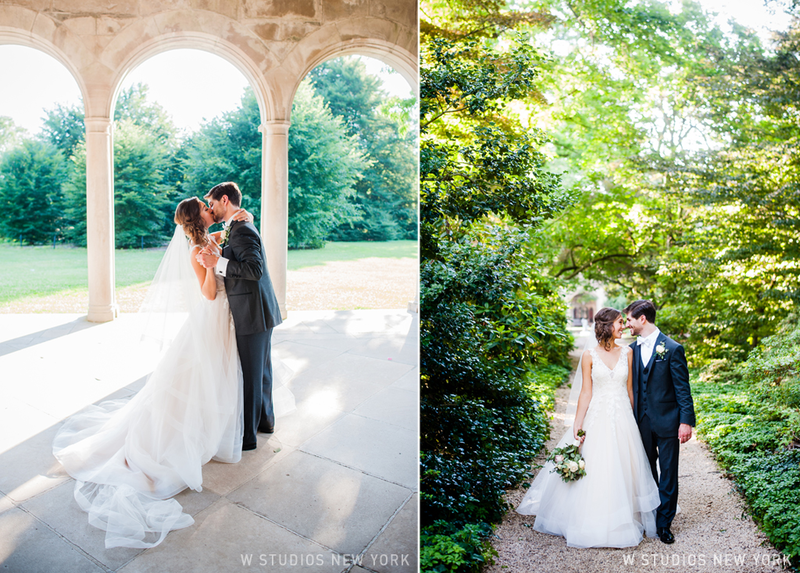 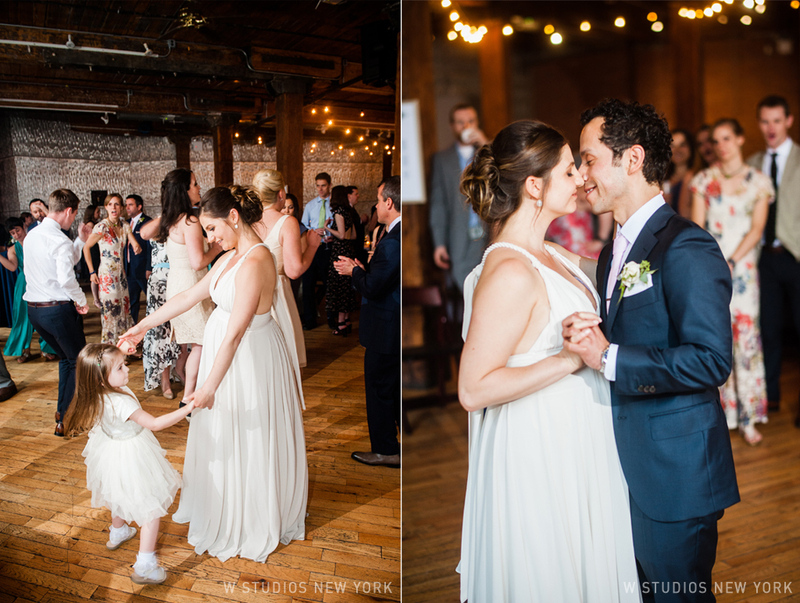 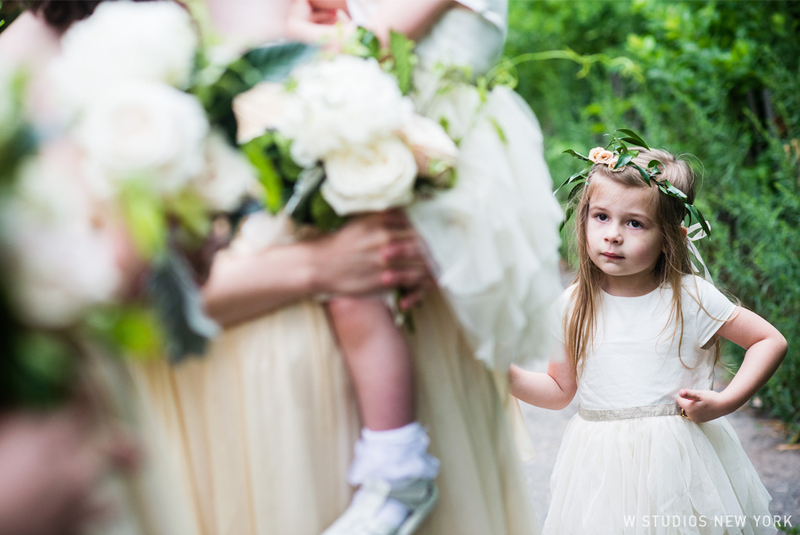 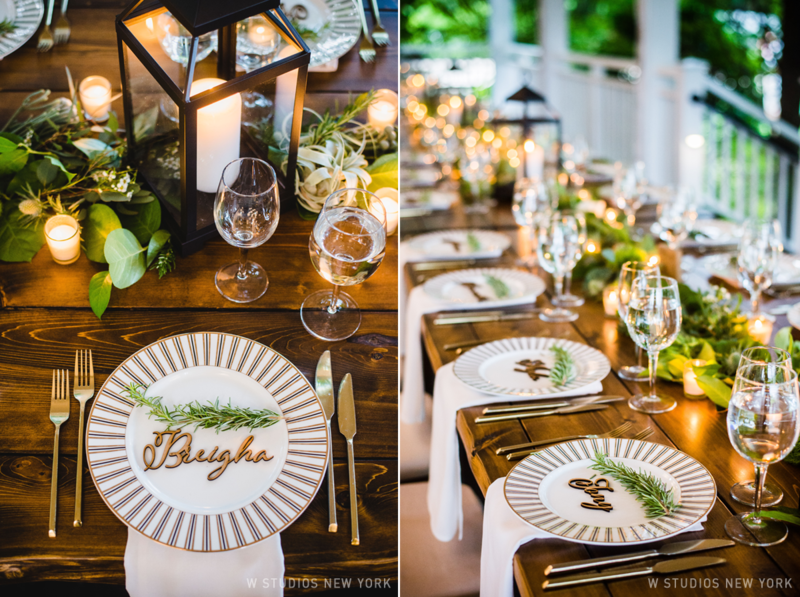 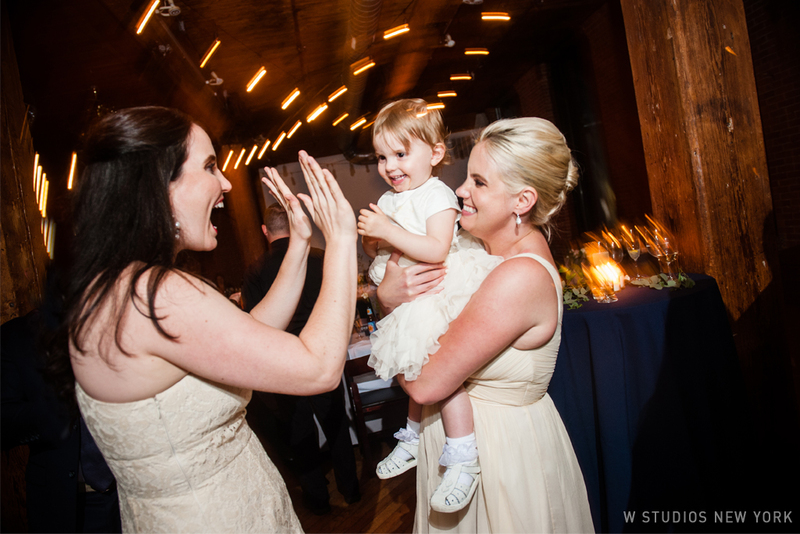 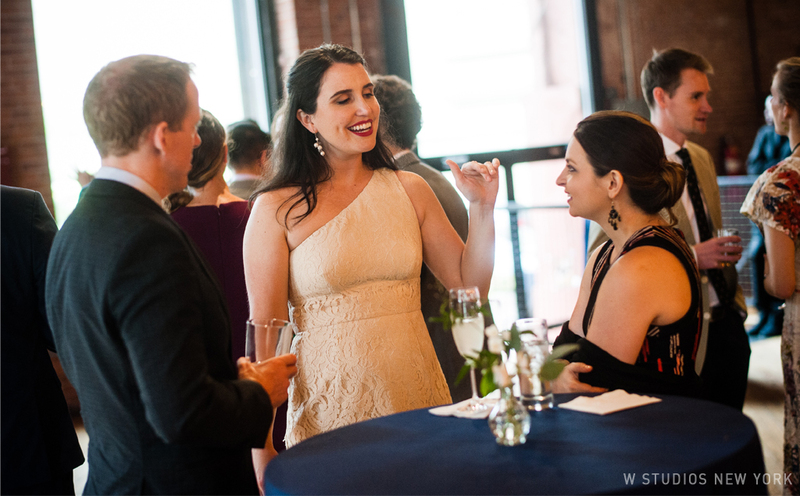 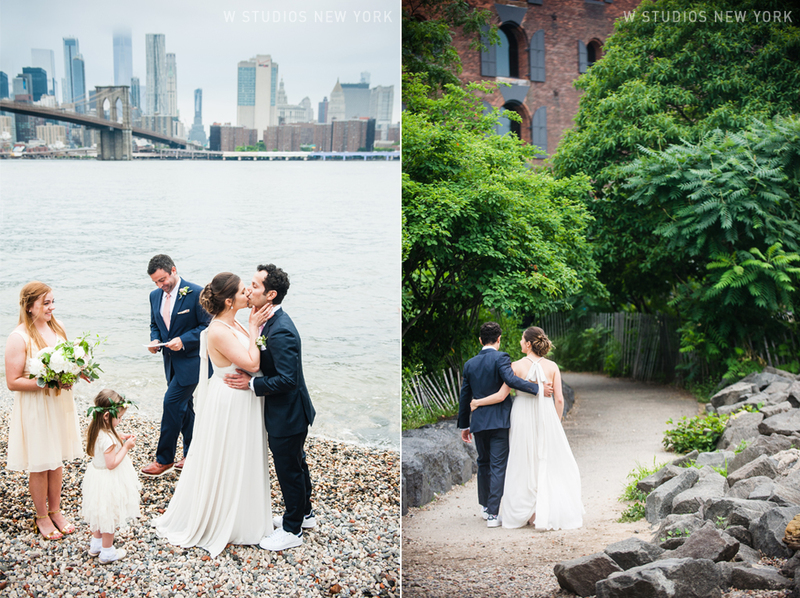 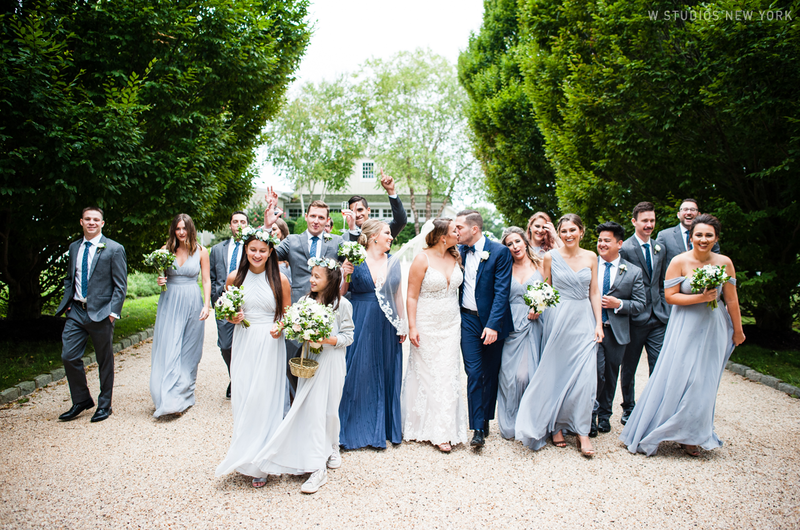 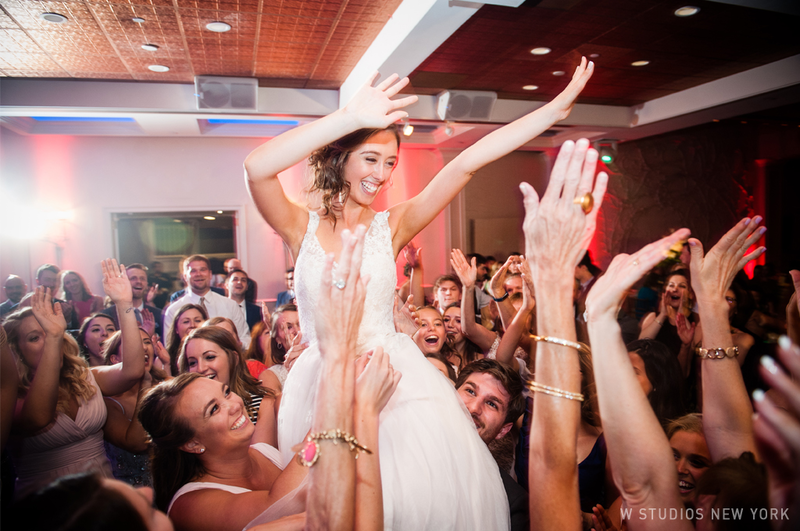 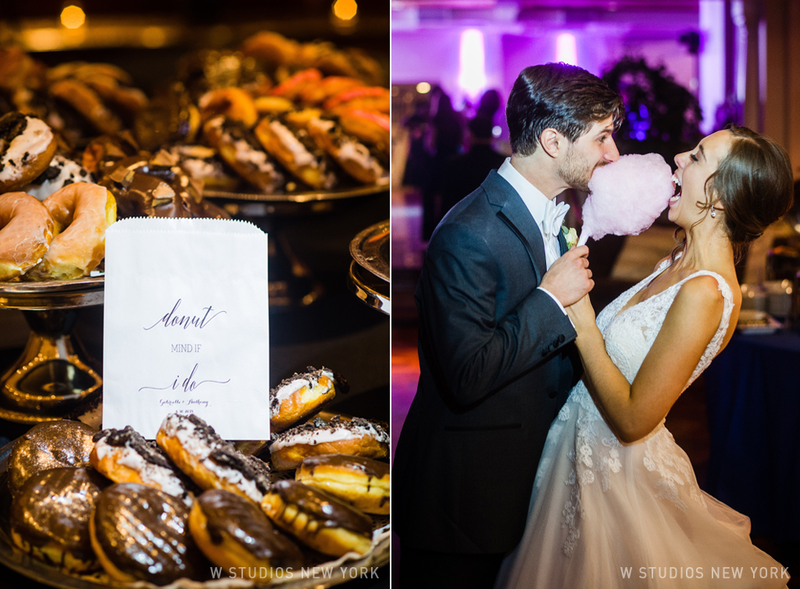 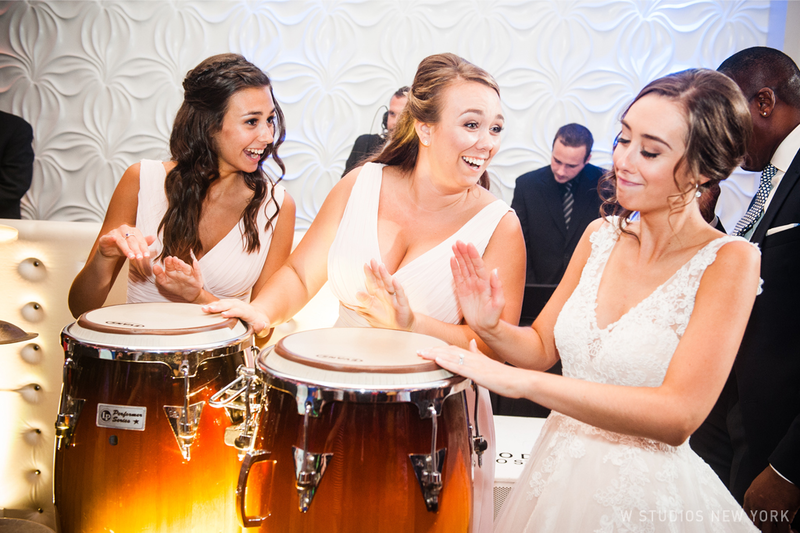 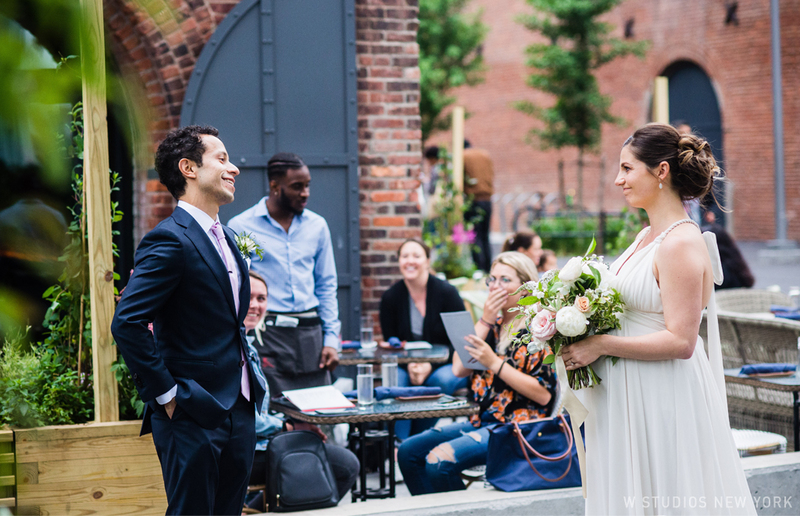 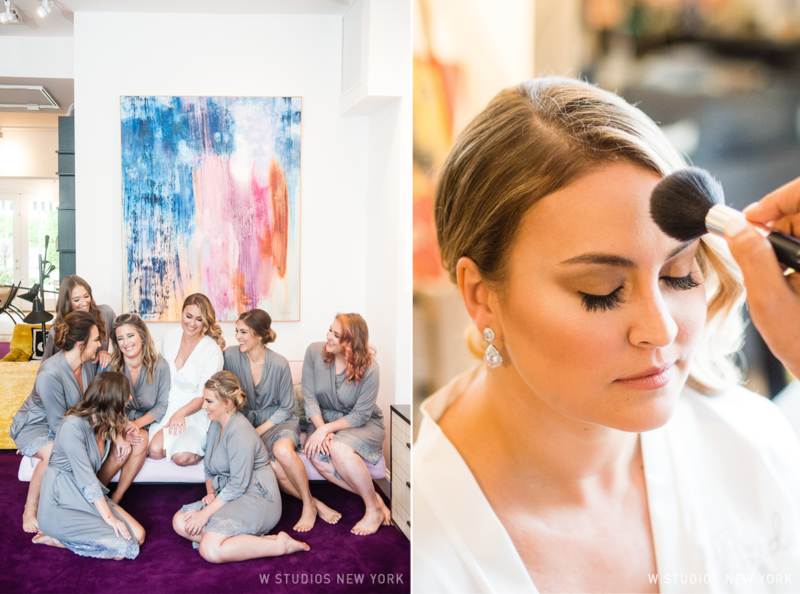 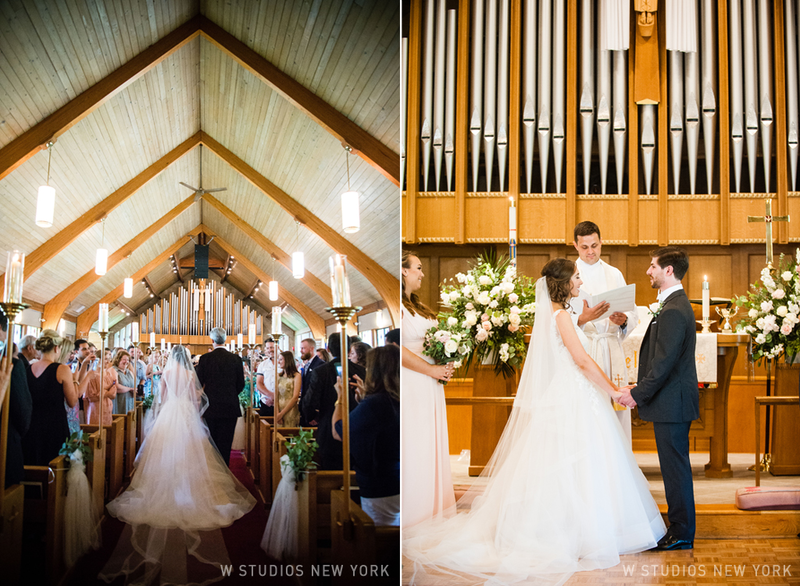 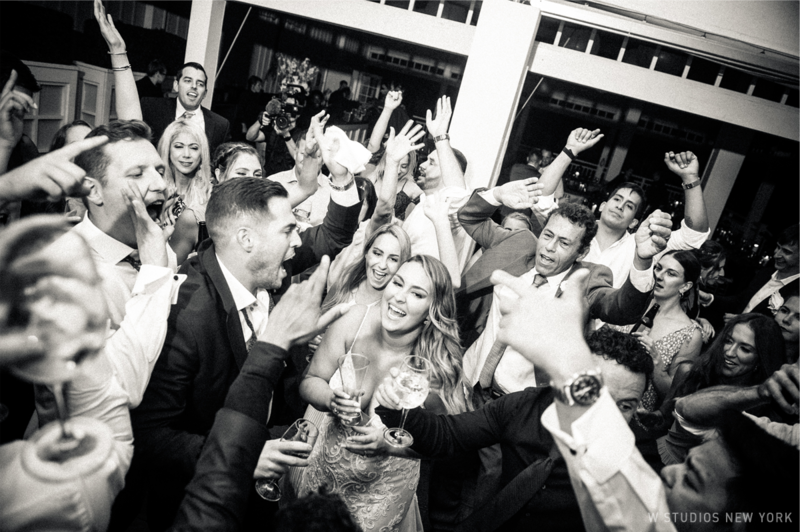 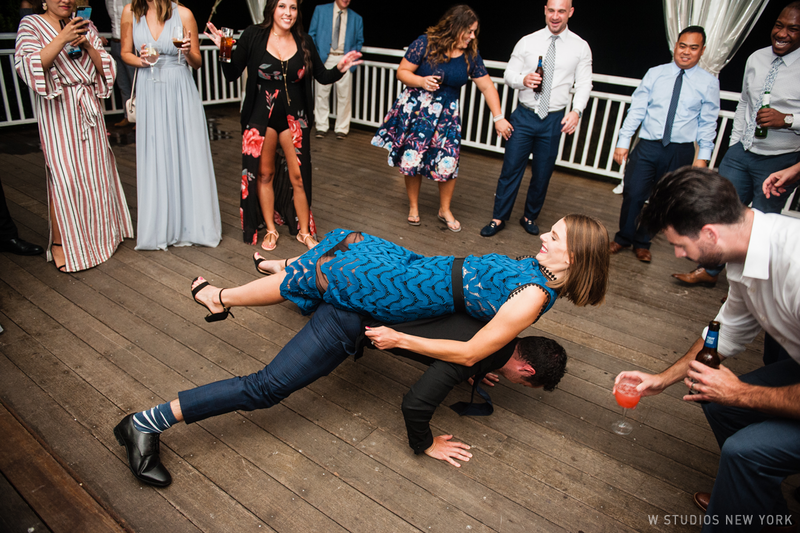 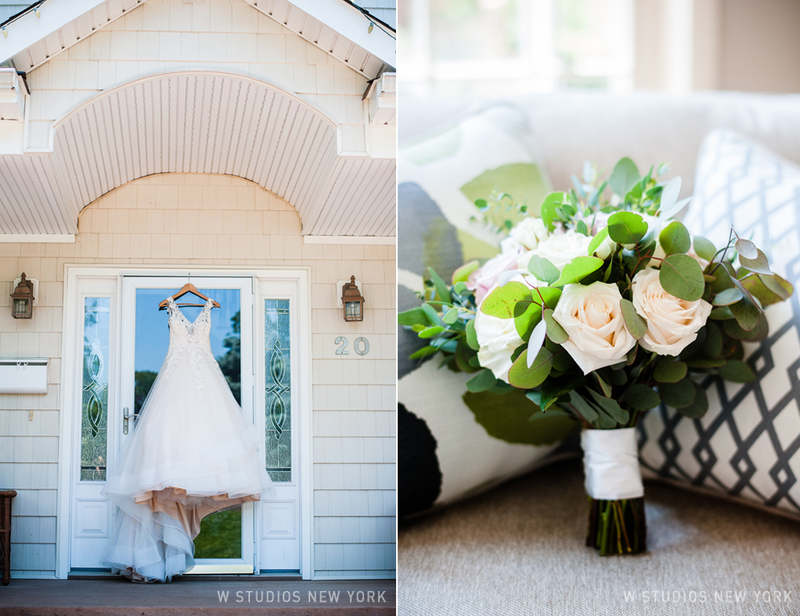 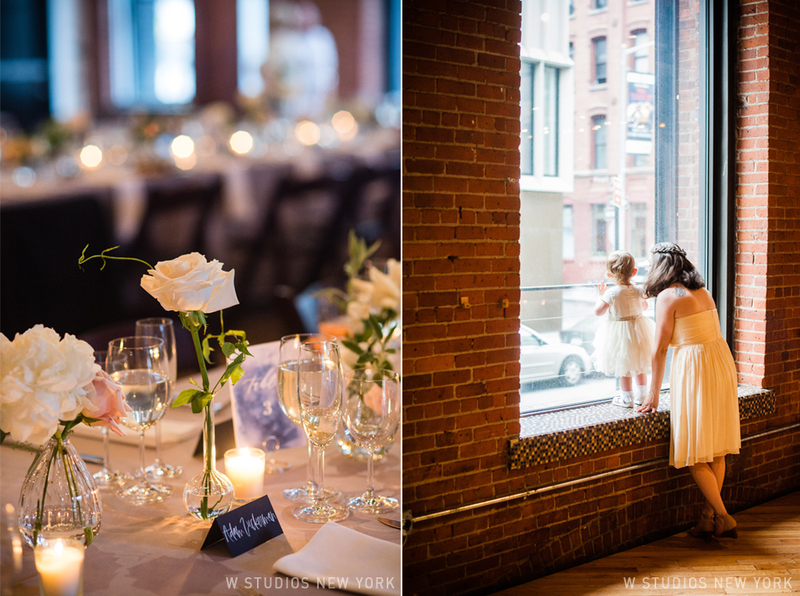 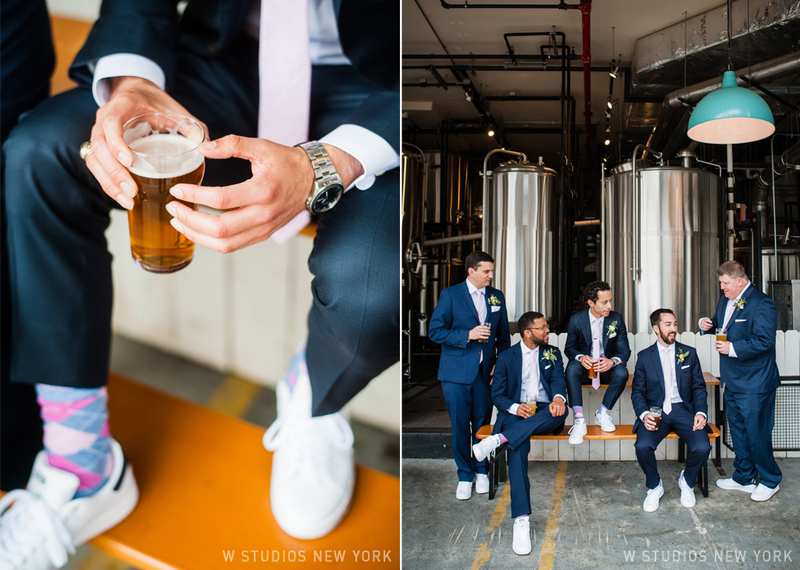 Holly & Dan planned a phenomenal Brooklyn wedding at the Dumbo Loft. 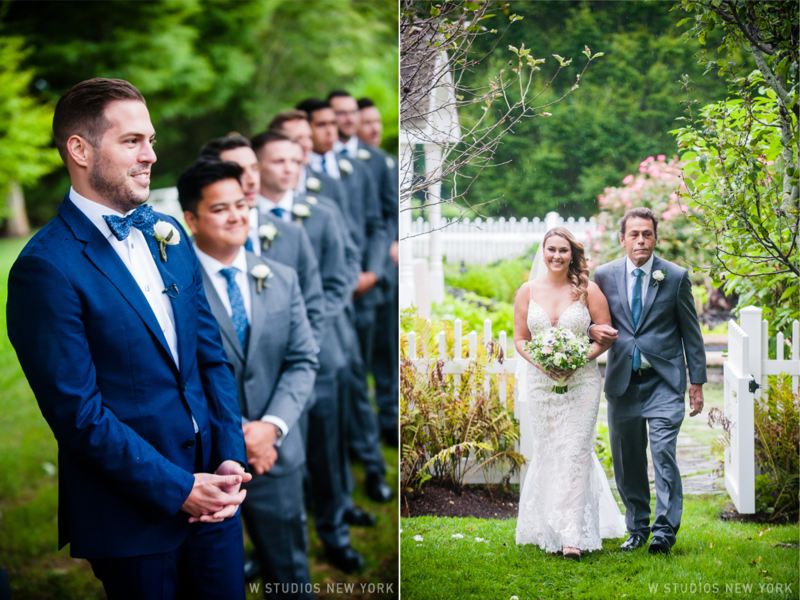 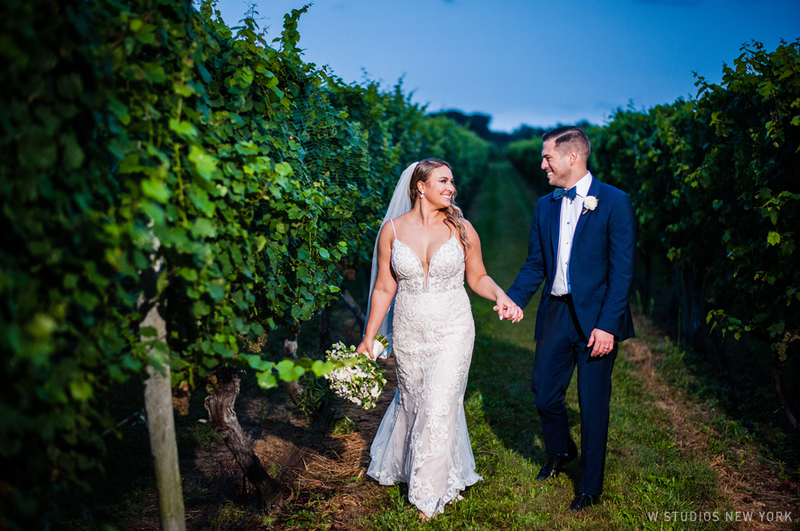 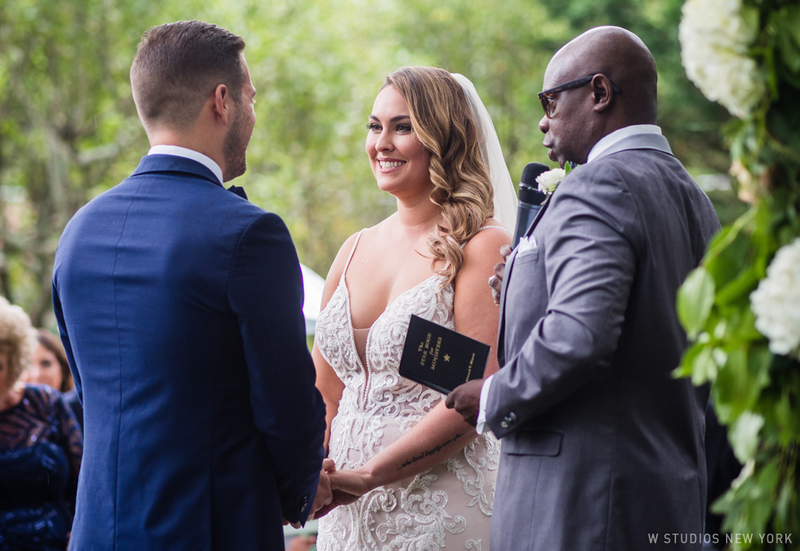 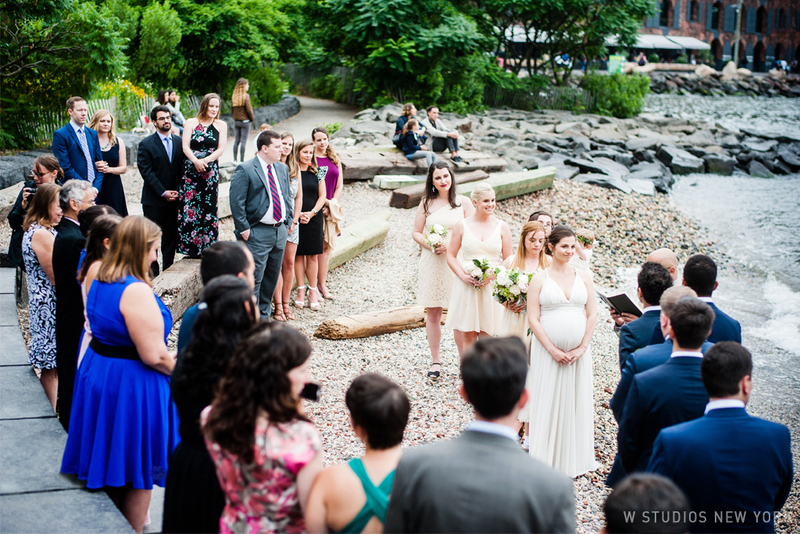 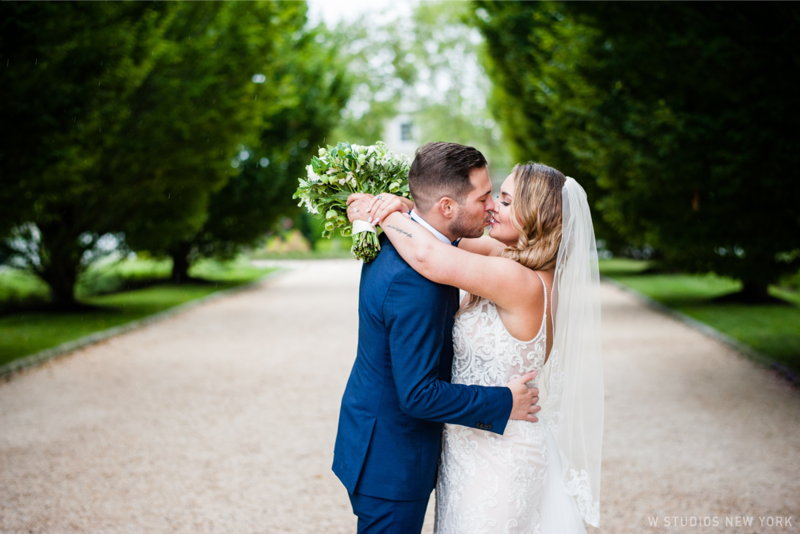 The waterfront ceremony was a treat for their guests, locals and tourists alike who joined in to hear Holly & Dan exchange their vows. 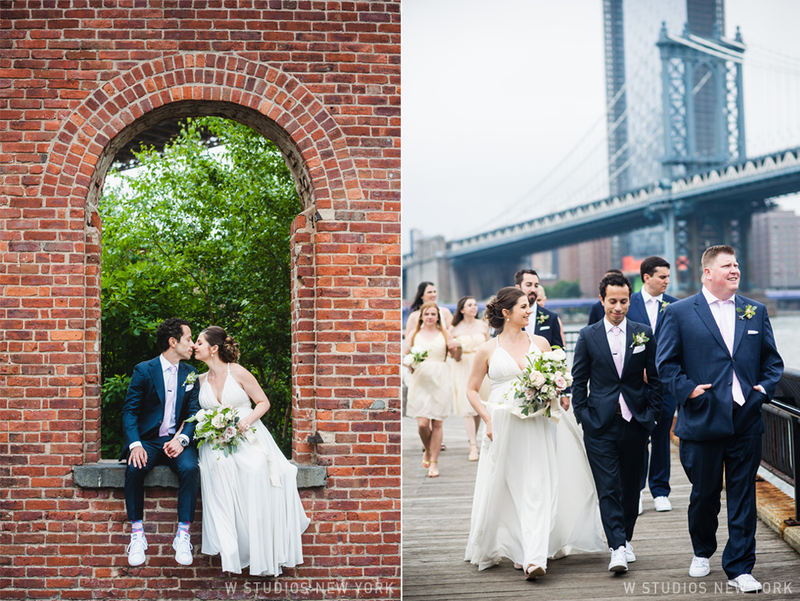 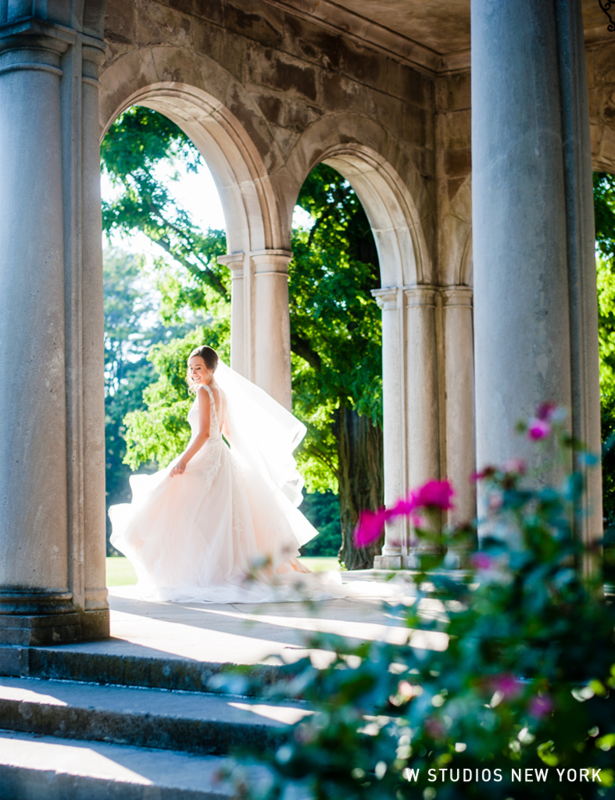 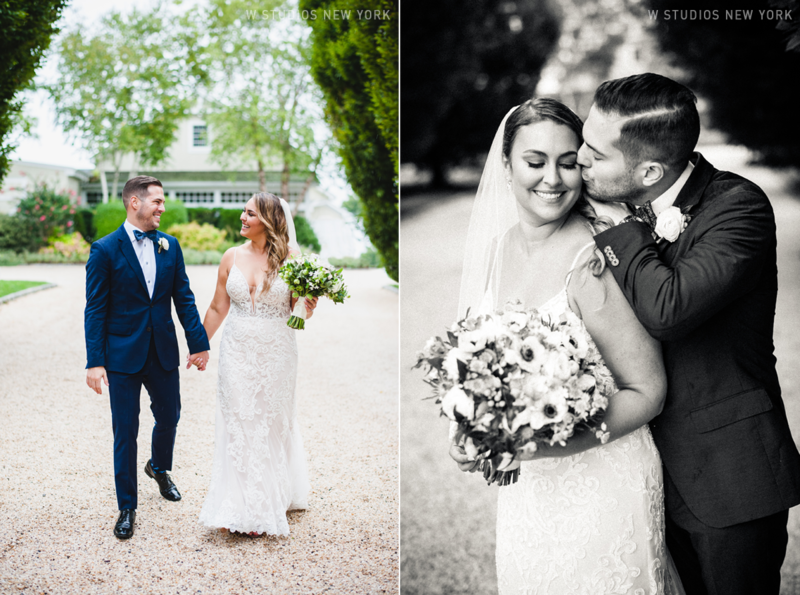 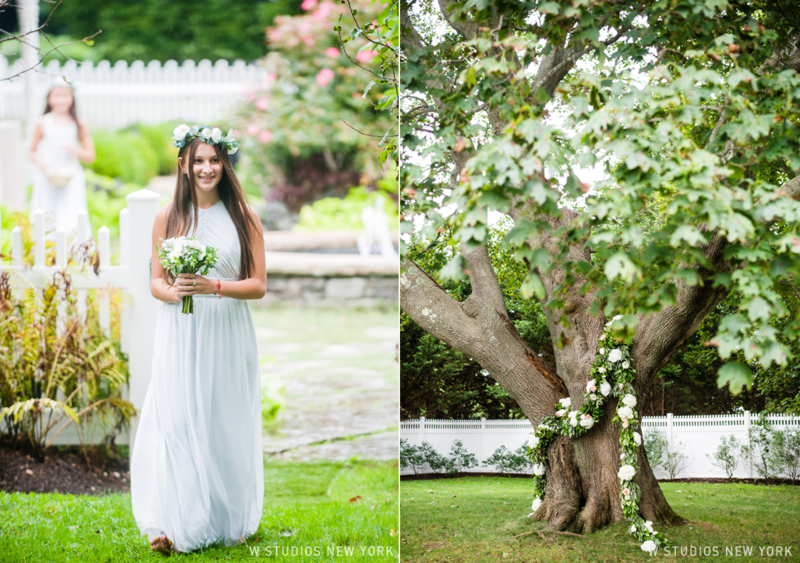 We loved spending the day with the newlyweds, strutting down some local streets and taking in the summer vibes.